Today we have handed over a cheque for the sum of £5000.00 from the ICCM as a charitable donation from the recycled metals at Kirkleatham Memorial Park & Crematorium to Shirley Smith from the charity “If U Care Share”. 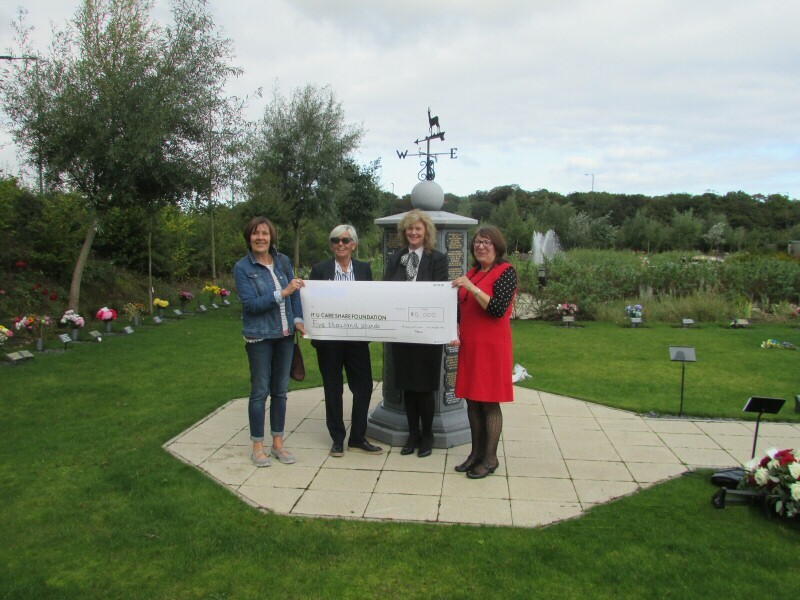 Kirkleatham Memorial Park & Crematorium nominated “If U Care Share” for the charitable donation and they were extremely pleased to be awarded £5000.00. We received a letter of thanks from “If U Care Share”.